Auritech Custom Made earplugs are perceived to be both extremely comfortable and highly effective. 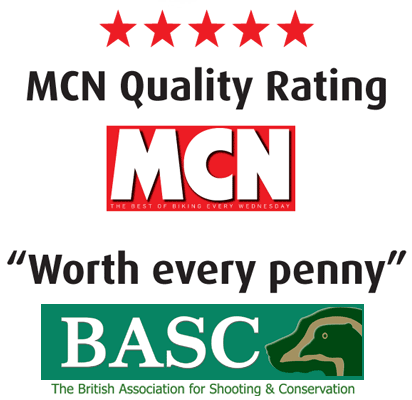 If you are looking for the ultimate hearing protection for your activity you will not find a better system. Our qualified technicians will check your ear canals. Accurate moulds/impressions are made of each ear canal. 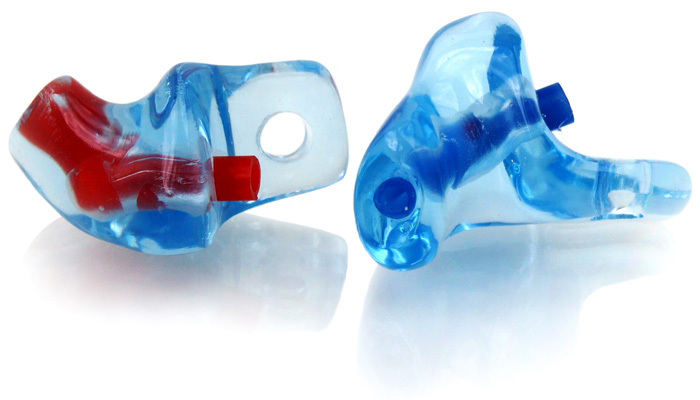 From your moulds we produce a pair of hearing protectors from hard UV-treated material or soft medical-grade silicone. The hard version is then given a hypoallergenic coating. Our patented acoustic attenuation ceramic filters are secured inside each custom moulded ear plug. You receive your custom fit earplugs approx. 3 weeks after the mould is taken. We also supply you the original moulds in case you lose your custom made ear plugs and need a replacement. Typically, a set of moulded ear plugs will last for at least 5 years depending on use, and only need replacing when your skull begins to change shape over time. We guarantee each set for 2 years. Our Custom Fit hearing protectors are ideal for any environment where hearing damage may be possible. We have a range of different acoustic ceramic filters, each with slightly different characteristics depending on your noise environment to help prevent hearing loss or damage. For those who want to hear as little as possible when sleeping we can produce a custom moulded ear plug without a filter. While you will hear less sound at voice frequency, you will still benefit from the uniquely formed shape and near-invisible form of our custom hearing protectors. Professional swimmers often opt for our special floating material to make ear plugs easier to find if they come out during exercise. Our universal range benefits from the same ceramic filters. Each earplug has been developed with a unique filter to give optimal protection for a specific activity. Ideal for those who don’t have the budget for custom fit or need immediate solutions and are still looking for the best hearing protection. Find out more about our universal range.